The blooming of the breathtaking cherry blossoms in Japan marks the coming of springtime. Also, it is one of the major events why people wanted to visit Japan that symbolizes a new beginning. The pale pink haze that represents beauty, life and renewal is now available in Starbucks in a form of sweet and delicious Cherry Blossom inspired beverages. 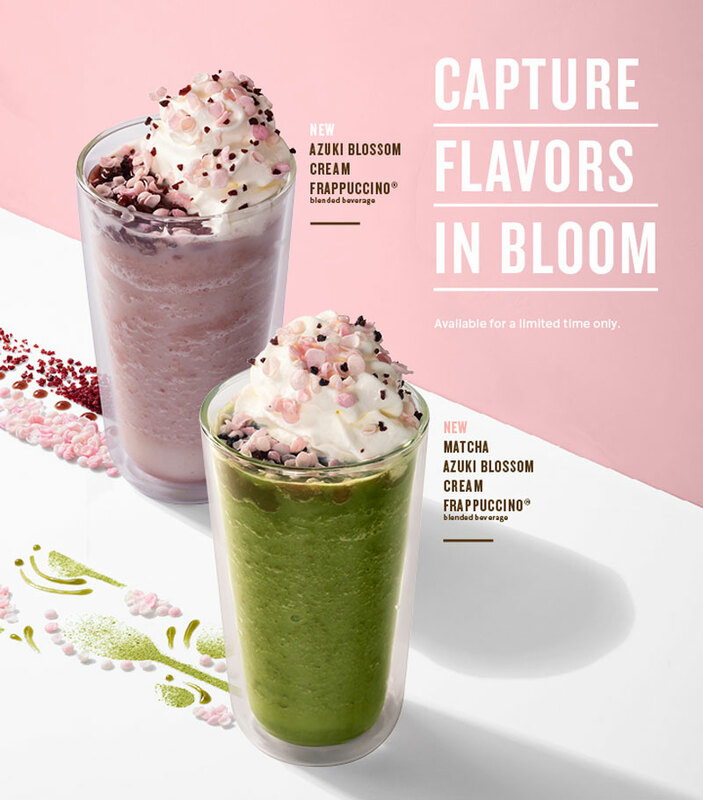 The flavors to represent springtime in Starbucks: Azuki Blossom Cream Frappuccino and Matcha Azuki Blossom Cream Frappuccino. Meanwhile, the Matcha Azuki Blossom Cream Frappuccino which blends the bright flavors of Matcha and sweet red bean. This cherry blossom treat is also sprinkled with pink and white rice petals and cranberry bits on top of whipped cream and red beans. 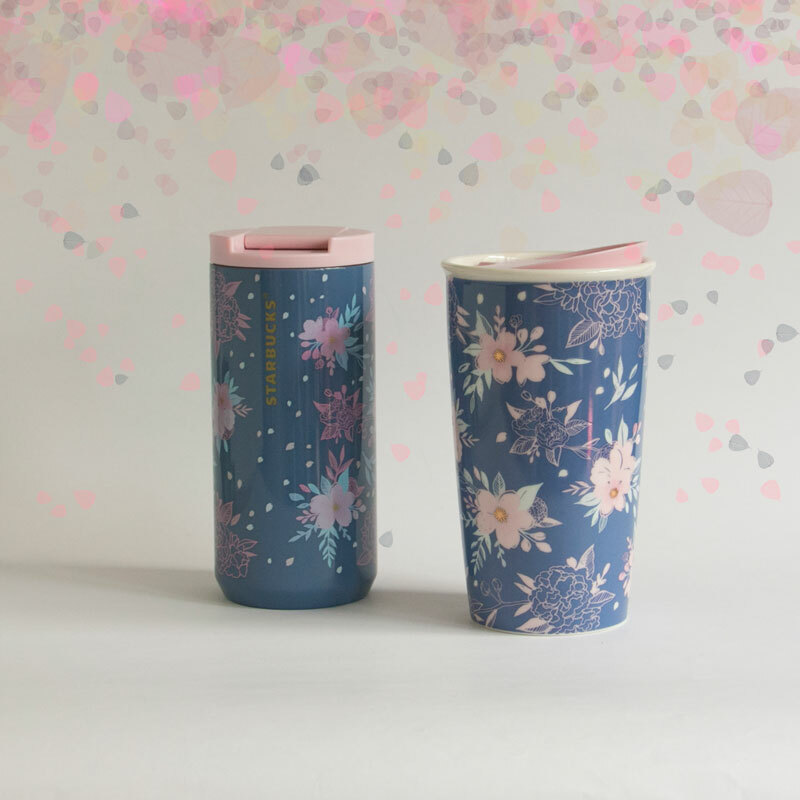 And lastly, to complete that Cherry Blossom experience at Starbucks, check out the Sakura-themed merchandise is also ripe for the picking in Starbucks stores. 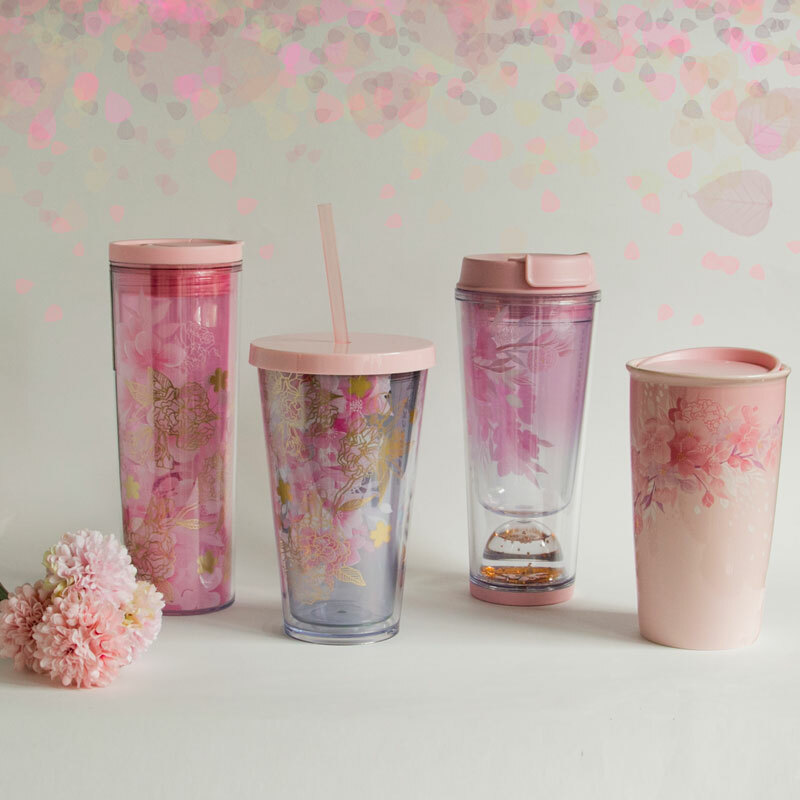 With a dainty palette of pink, purple, and gold, the collection depicts two kinds of cherry blossoms, inspired by traditional hand drawings and oil paintings that capture its beauty. There’s also the limited-edition 2019 Sakura Card, designed to show the delicateness of the Cherry Blossom’s pale pink petals. The card is available for an initial activation amount of Php300 per card. 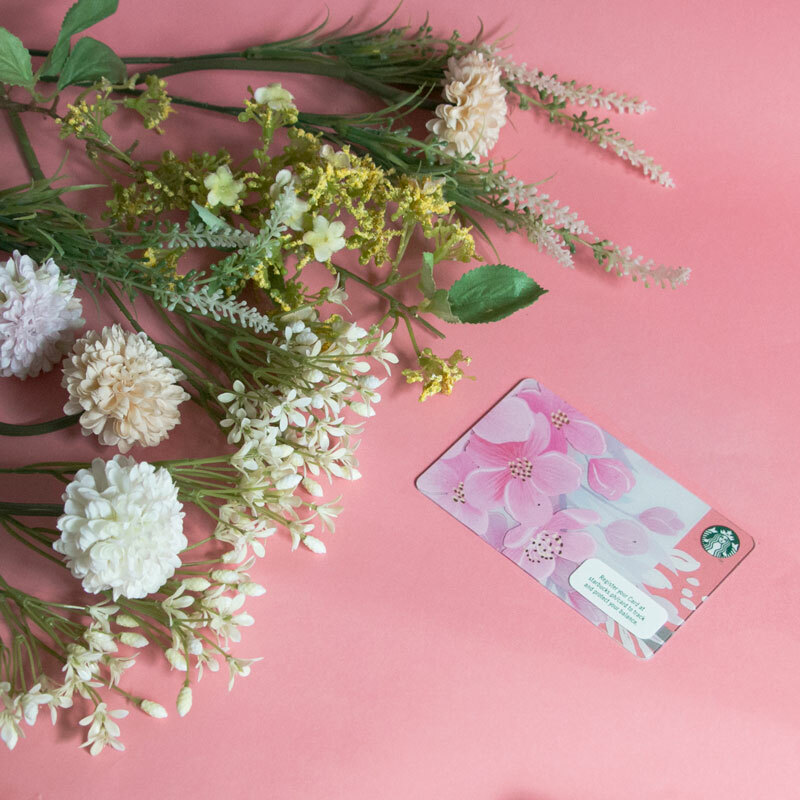 Join in on the Cherry Blossom craze and visit Starbucks to witness spring in full bloom!